'You're Worth It' by Cimorelli is a really important song, and the message is literally everything that matters. Sometimes I think you really need a song like this, and when I first listened to it the other week, it was exactly what I needed to hear. When you feel like you're just completely pointless and worthless, it just really gets to you on occasion, and this is just the song to listen to you if you ever feel like you're not good enough. I've listened to a few of Cimorelli's other songs before, but until now I've never been notably interested in their music, just listening to them whenever they pop up on my 'what to watch' page on youtube; they're really good though. And with songs like this one, I think they should become more well known, because this song definitely deserves to be heard. 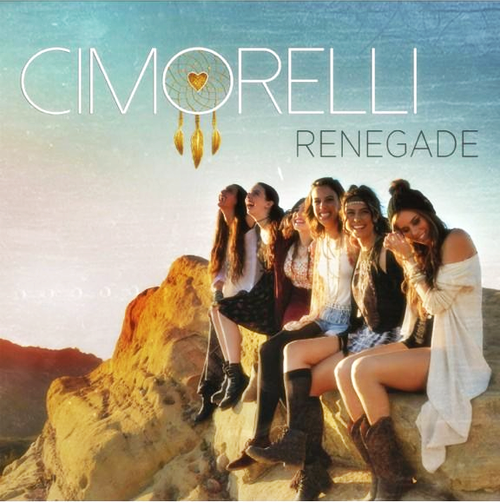 I don't really have much else to say because the song really speaks for itself, but I would certainty recommend giving it a listen, and checking out some of Cimorelli's other songs or covers, which you can find on their youtube channel here or their vevo here.